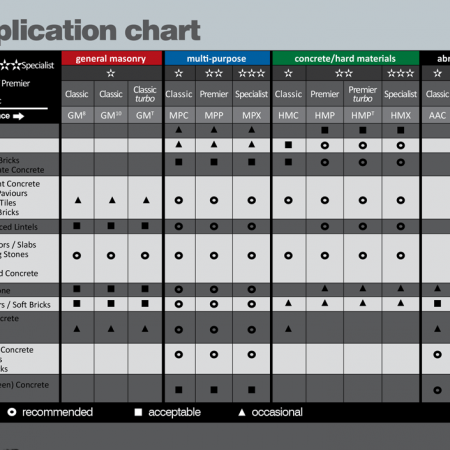 Global Diamond Tools > Which Diamond Cutting Blade Do I Use? 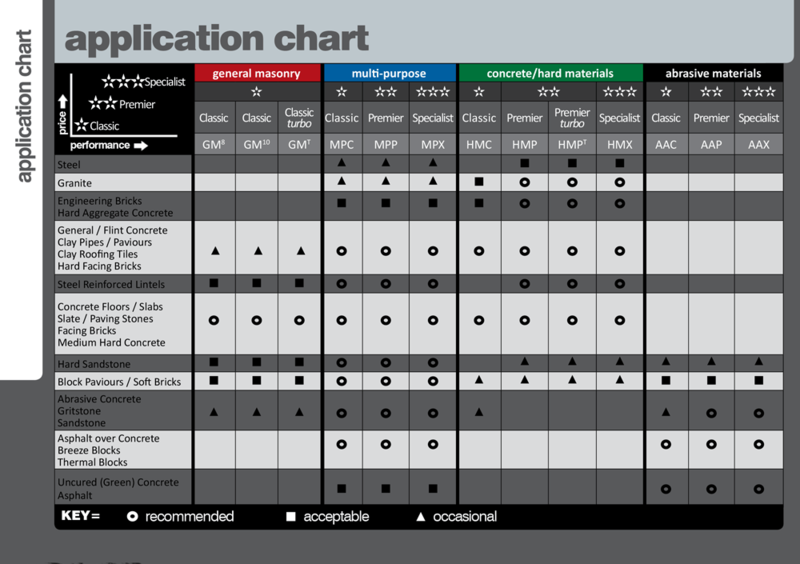 Choosing the right Diamond Cutting Blade and cutting discs for your circular saw, cut-off machine. 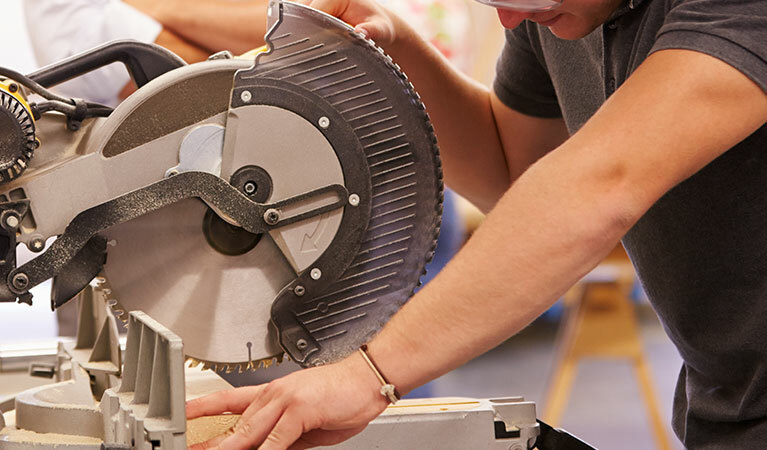 There are a few key points to bear in mind when selecting a diamond cutting blade, but probably the single most important point is to use the correct blade for the material you are going to cut. Identify the material that is to be cut and the application you want to carry out, cutting, drilling, grinding or polishing. 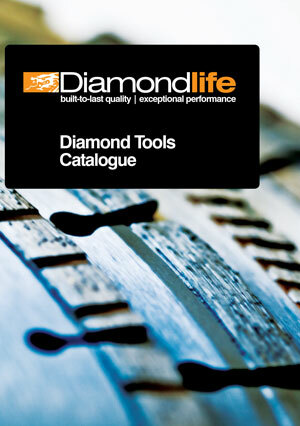 Global Diamond Tools offer a range of blades and accessories that are suitable for a range of materials. 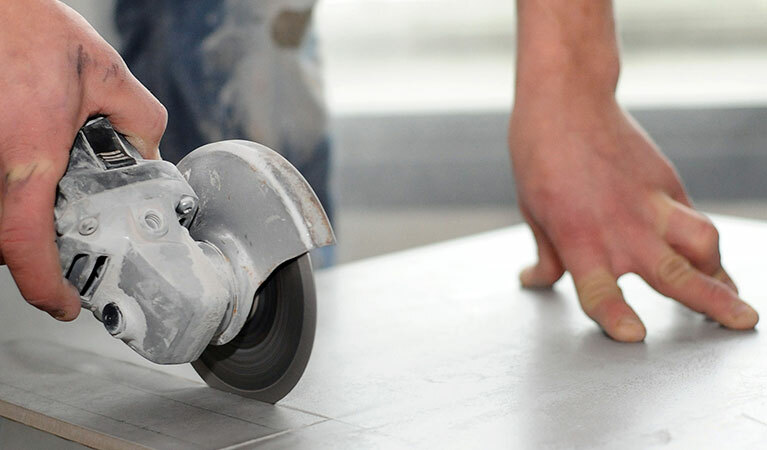 If a diamond cutting blade is to be used to cut more than one material, for example, concrete blocks and asphalt, then determine which material will be cut most often and buy a blade suitable for that material. 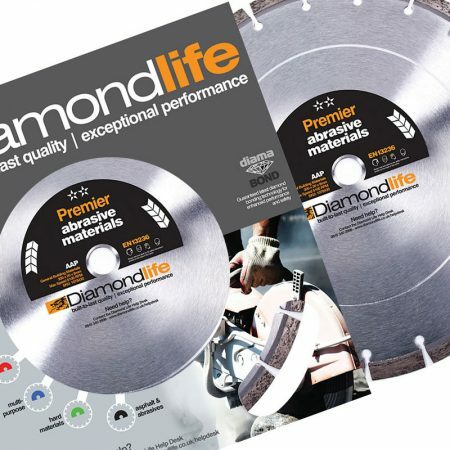 Once the correct type of diamond cutting blade has been identified you can be confident that Global Diamond diamond cutting blades offer the highest quality at true trade prices. 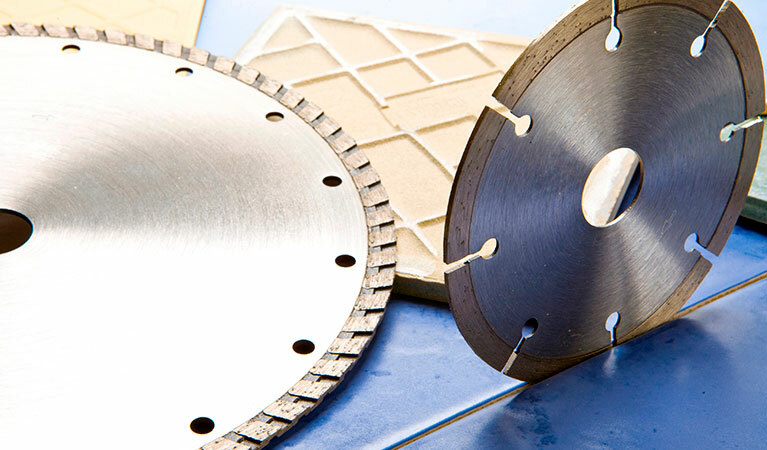 Our diamond cutting blades cut faster, smoother and more efficiently than cheaper imported blades and offer a longer service life, which means they offer better economy and value for money than cheaper blades. It’s important you choose the correct blade and manage its use. 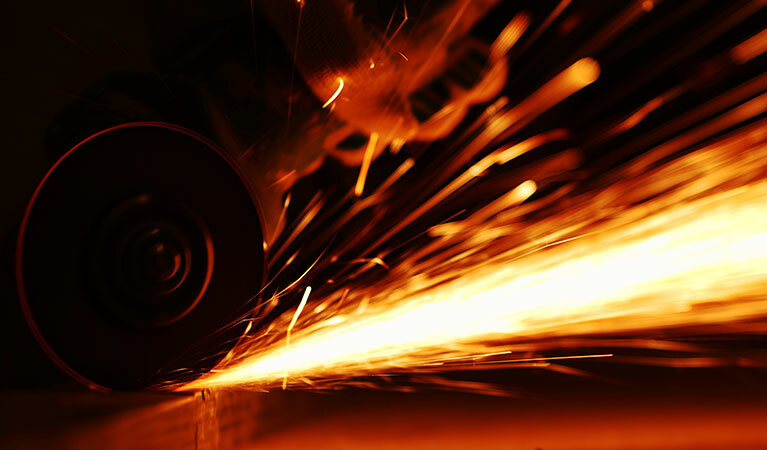 Better quality blades are quite specific in the range of materials that they will cut. 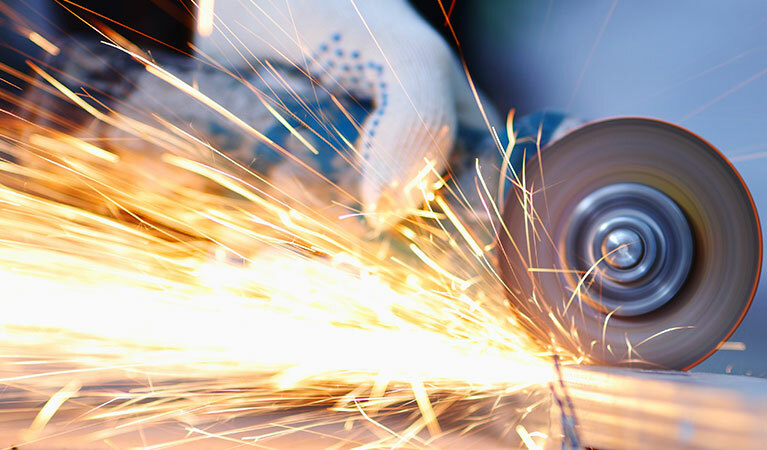 If you’re cutting a lot of one type of material, always try to choose a blade that is designed for that particular material, remember general purpose blades always compromise on service life and cutting speed or both.  If you’re unsure which blade to choose, a diamond cutting blade for granite, or a diamond cutting blade for concrete, or a diamond cutting blade for metal contact Global Diamonds for advise as to which blade is most suitable for any particular job or material.